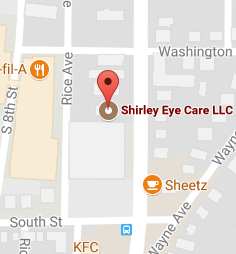 Shirley Eye Care is pleased to be serving Indiana and the surrounding communities. We are conveniently located on 266 South 7th Street across from the Sheetz and directly behind IUP’s Hadley Union Building (HUB). 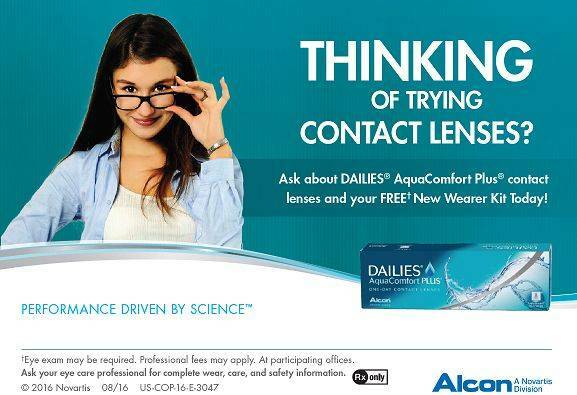 Call us or stop by our office to schedule an appointment. 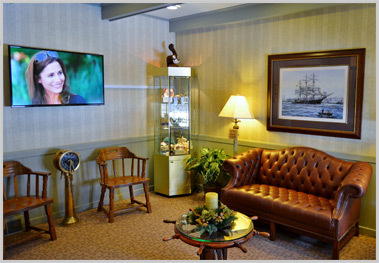 We welcome you to come in anytime to browse through our large selection of designer eyeglass frames and sunglasses. New patients are welcome! Please note that additional parking is located directly behind building.